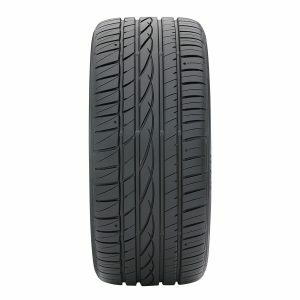 The ZIEX ZE912 SUV brings together the technology and performance of the ZE912 and packages into a tyre made for SUVs. This tyre features large sipes encasing the tread, coupled with high volume circumferential grooves that deliver hydroplane resistance for improved wet weather performance, while its hybrid-asymmetric pattern produces better dry performance. With 17 sizes available from 16-inch to 20-inch, and speed ratings of H, V and W, the ZE912 is built to perform regardless of the condition of the road and weather. The ZIEX ZE912 SUV is available in a wide array of sizes from 16-inch to 20-inch rim diameters. 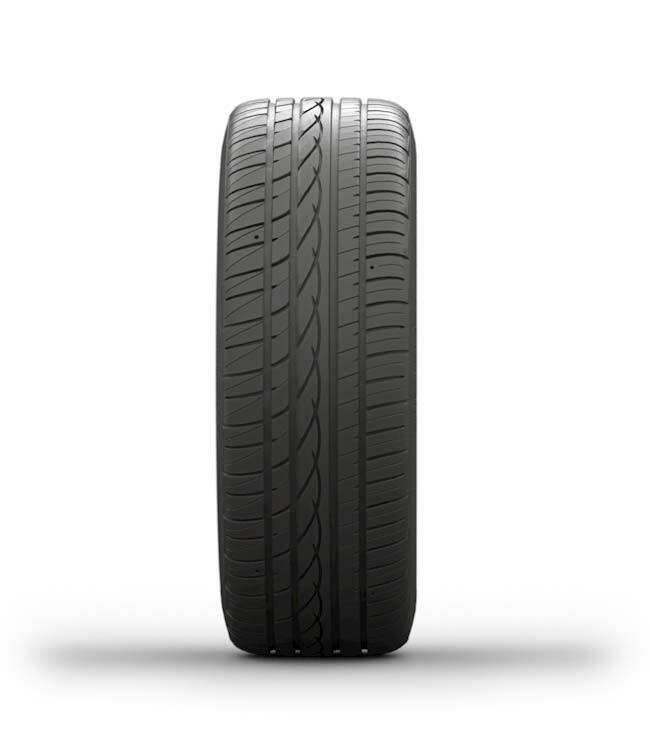 Take the guesswork out of tyre rotations with reliable indicators that are built into the tyres themselves. Increase tread stability while effectively evacuating water away from the contact area. 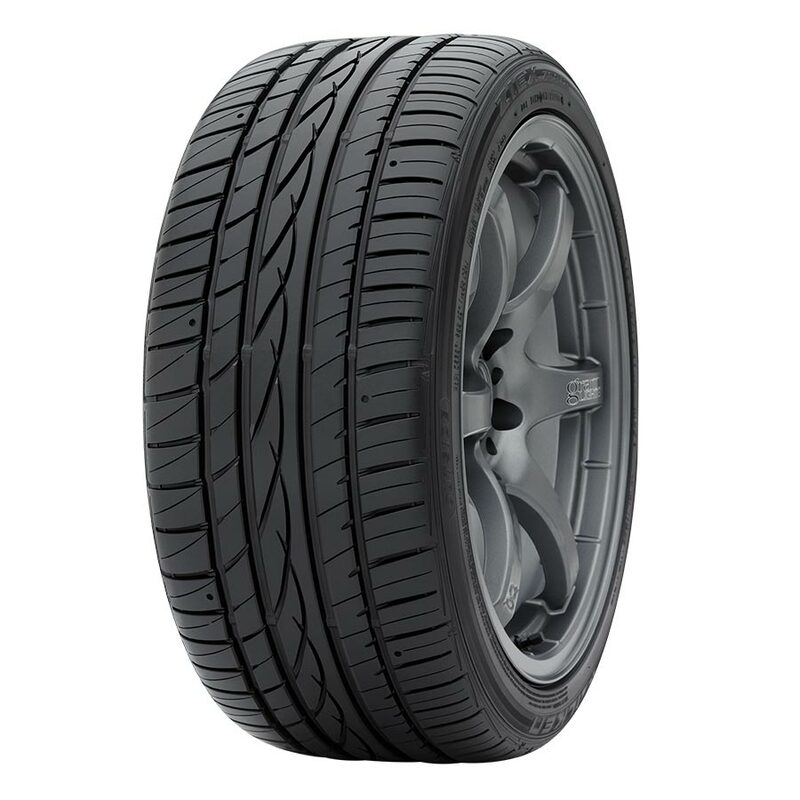 Increases handling response and high-speed stability.